Here’s a story you won’t see in the mainstream media. 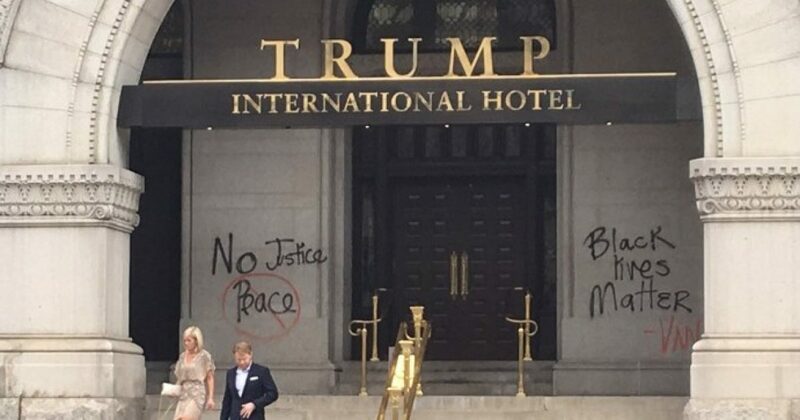 Black Lives Matter protesters defaced the front of the Trump International Hotel in Washington, D.C. yesterday, spray-painting graffiti across the entrance. According to Jazmin Bailey, a reporter for WESH in Orlando, Florida tweeted out pictures of the vandalism, just before hotel workers covered it up. Vandals spray-painted “Black Lives Matter” and “No Justice No Peace” on either side of the entrance. 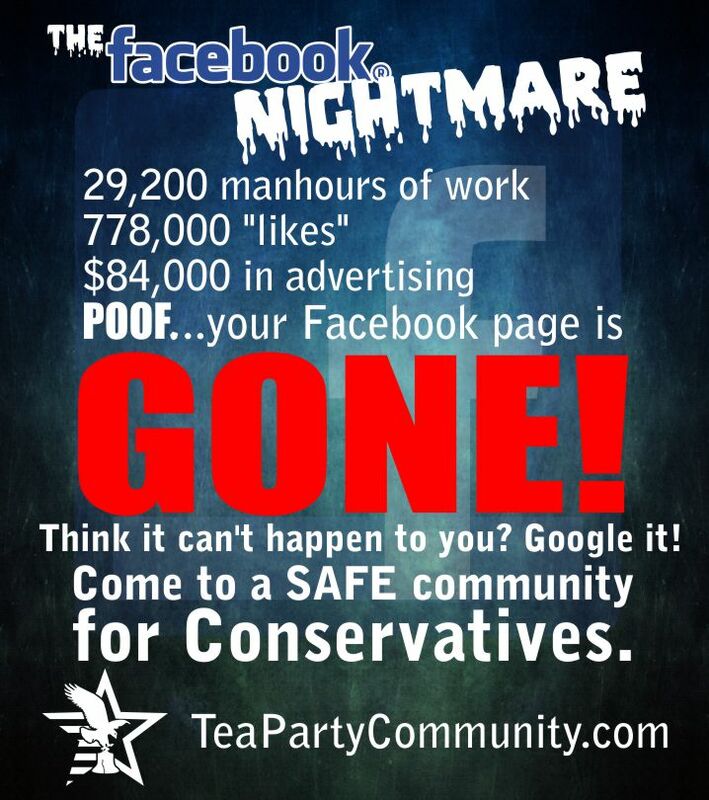 Anyone else not surprised that this isn’t even mentioned in the mainstream media?